A super easy, super-sized Disappearing 4-Patch. Your 4-Patches are already created with the use of the cleverly designed fat-quarter panels from Hoffman California Fabrics. 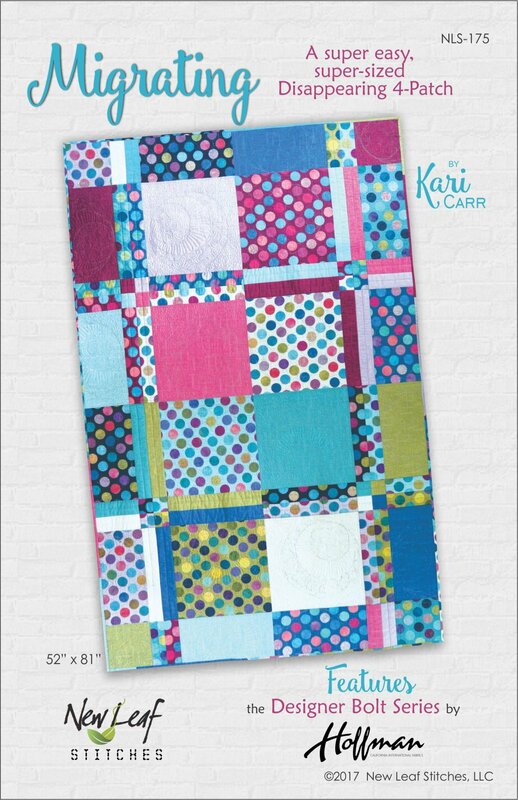 Trim, turn & combine them with another panel and you'll easily create this scrappy lap-sized quilt. Don't you just love easier-than-they-look quilts?